3 1/8" Douglas Fir Flooring is the standard width for most new construction. 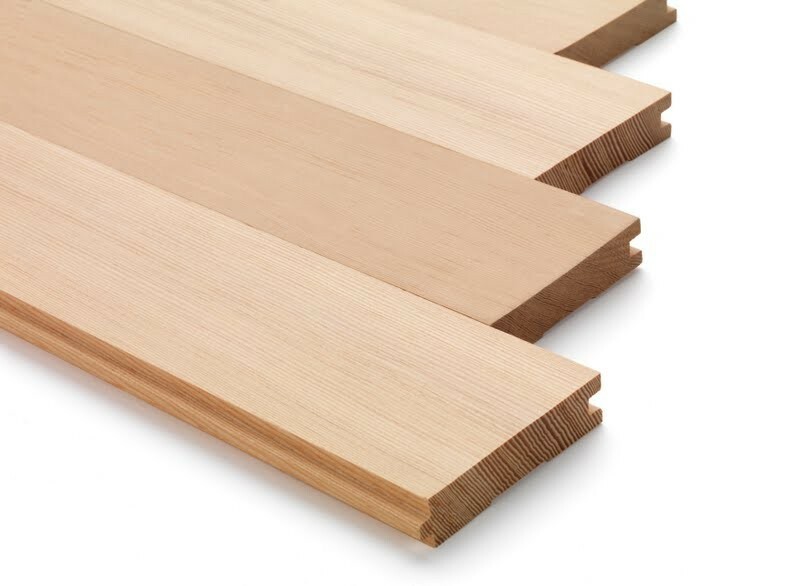 Our 6' - 12' lengths give you the longer length runs that are perfect for larger rooms. 3 ⅛" CVG Douglas Fir Flooring - AltruWood™ Select is available for purchase in increments of 25 square feet..
3 1/8" CVG Douglas Fir Flooring is the standard size for new construction or non-patchwork projects such as a new room or completely new floor. This flooring is sometimes referred to as "4 inch CVG Douglas Fir Flooring." Tight Grain Guarantee : let’s face it – the tighter the grain, the more beautiful the floor. Door-to-door shipping : Ordering is as easy as 1-2-3. Great prices and service: Call us. You’ll see. All our CVG Douglas Fir Flooring is produced from a mix of C & Better and B & Better clear, vertical grain Douglas Fir lumber. Grade description is a tight vertical grain with occasional small, tight knots, small pitch streaks and variance of grain from tight to a minority of pieces with slight looser grain.